The pride of driving. The comfort of more time at home. 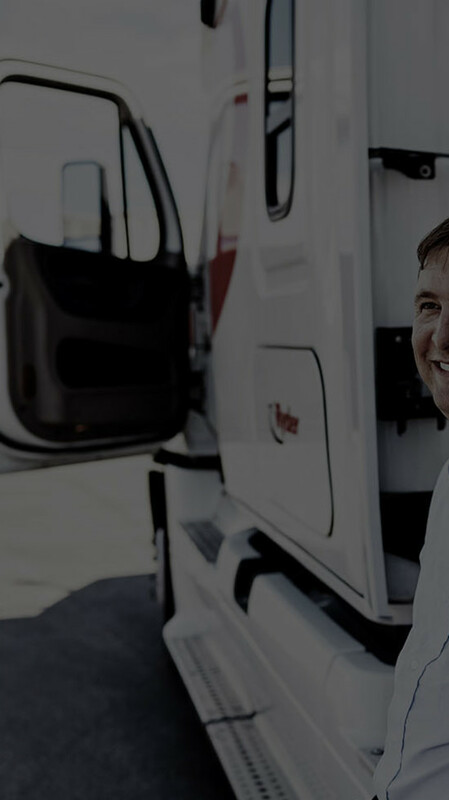 As one of our drivers, you’re at the core of our business – and that’s something we appreciate. So we make sure you get the respect, stability, and reliable equipment you deserve, all while maintaining industry-leading compensation and one of the lowest driver turnover rates in the business. And with convenient scheduling, we keep our promise while keeping you close enough to home to get back to what matters most, as often as possible. Our drivers get the wages they deserve. When he was a kid, Jose loved playing with toy trucks. Now, with a half-a-million miles behind the wheel of real ones, he's one of our top dispatchers. Ever since Jose can remember, he wanted to drive. So when the opportunity to become a driver presented itself, he took it. He drove at a few companies for about seven years, until one day, he decided to apply for a part-time position at Ryder. At first, he was nervous, but as he settled in, he became more comfortable. Since then, he’s worked his way up the ladder, growing from a part-time driver, to a full-time driver, to a dispatcher. Now, after seven years of working with us, he’s still happy about his decision. To think, the kid who used to play with toy trucks is now a top dispatcher for one of the leaders in transportation. We’re proud to have Jose on our team and excited that even though he has half a million miles under his belt, there are plenty that lie ahead. 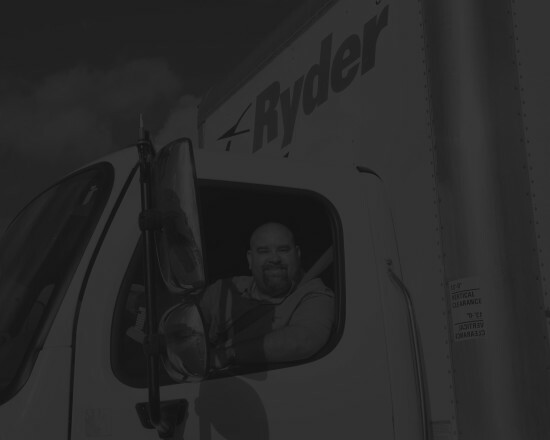 Ryder employs more than 7,000 drivers and we have among the lowest driver turnover rates in our business. We achieve our superior driver retention by keeping our promise to our drivers. 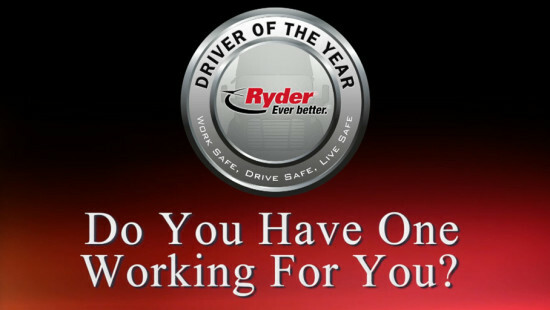 Ryder’s Driver of the Year Award, one of the Company’s longest running and most prestigious recognition programs, honors drivers in its Fleet Management Solutions, Dedicated Transportation Solutions, and Supply Chain Solutions business segments, who have demonstrated exemplary safety performance, customer service, and citizenship throughout their careers. 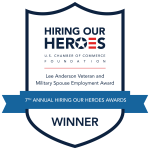 Honorees are selected after a rigorous review process by a committee that includes Ryder customers, executives, safety experts, and professional drivers. The three drivers selected each year are honored at an awards ceremony, where Ryder Chairman and CEO Robert Sanchez, joined by key Ryder executives and the drivers’ local managers, personally congratulate the honorees. Recipients are inducted into the Ryder “Driver Hall of Fame” and are presented with a cash prize and a specially designed ring and watch. The top awards in 2016 were presented to drivers Mike Mitchell for Supply Chain Solutions, Tom Brunke for Dedicated Transportation Solutions, and Sam Stevens for Fleet Management Solutions.